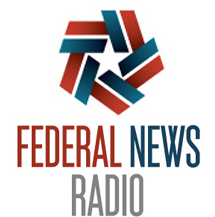 According to Federal News Radio, the Office of Federal Procurement Policy (OFPP) is shifting its digital services training program from pilot mode to fully operational, and is requiring agencies to start using the program’s modern, agile approaches for digital service acquisition. The Digital IT Acquisition Professional (DITAP) Program was developed in partnership with USDS and the agile vendor community to help change the way agencies buy technology, and has graduated 54 contracting professionals over the last three years. With the DITAP ready to expand, OFPP told agencies that any technology purchase worth more than $7 million must be handled by a contracting officer or specialist that has earned this FAC-C-DS certification.